We love our four-legged friends and often treat them like they’re part of the family. But dogs are still animals, and sometimes they lash out at humans, resulting in serious injuries. Dog attacks are not rare in New York, as a March 2018 mauling of a mother and her 2-month-old baby demonstrated. It’s important to understand New York’s dog bite law and what steps you should take if you or someone you love is bitten by a dog. The Case Handler team at Pollack, Pollack, Isaac & DeCicco, LLP, we have extensive experience with dog bite claims. Call us at 929-223-4195 for a free consultation. What Is New York’s One-Bite Law? New York’s one-bite law means that in general, a dog gets to bite someone once before its owner can be held liable for injuries. 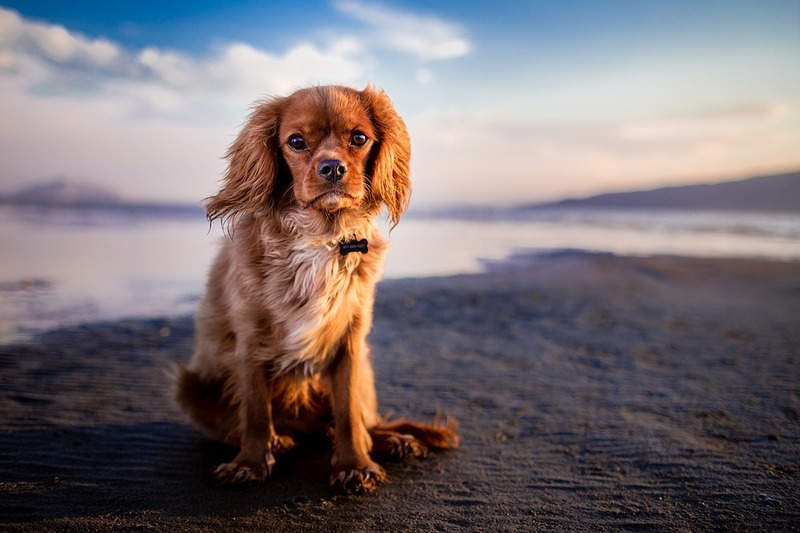 In New York, a dog owner is held liable for injuries the dog causes if he was aware that the dog was aggressive and capable of injuring someone. If the dog is deemed a “dangerous dog,” the owner is liable for the victim’s medical costs. When seeking other damages, the victim has to prove that the owner knew that the dog had shown previous aggressive behavior, like biting other animals. New York does not permit victims to recover compensation on the ground of negligence. Is My Dog A “Dangerous Dog”? the dog, without justification, caused serious physical injury or death to a companion animal, farm animal, or domestic animal. Owners of dangerous dogs are liable for medical costs that result from attacks. The owner may also be required to pay a fine, depending on the seriousness of the injury and whether the dog was previously deemed a dangerous dog. The owner might also be subject to criminal penalties, especially if he/she negligently allowed the dog to cause someone else a serious injury. Exchange all necessary information with the other party, such as names, insurance, and the dog’s vaccination history. Gather the contact information of anyone who witnessed the incident. Seek medical attention as soon as possible. Having a doctor officially evaluate your injuries is very helpful in lawsuits. Keep a well-documented file of your wounds, with pictures, as well as pictures of the dog that bit you if possible. As the victim, you should also report the dog attack to the local authorities. Depending on which part of New York you reside in, it will be the local SPCA or police department. My Dog Bit Someone, What Do I Do? You love your dog and want to protect it, so it can be confusing to know what to do if your dog bites someone. If your dog was provoked, there are some defenses that can be used in a civil claim. For example: your dog attacked someone while it was guarding your home against trespassers. Or your dog was reacting to pain, or trying to protect you or its puppies when it bit the victim. How Bad Does a Dog Bite Need to Be for Me to Have a Case? The severity of the bite will influence your compensation, but legally, a bite doesn’t need to be severe in order to be labeled harmful. A bite might include lacerations, puncture wounds, fractures, amputations, or disfigurement as well as bruises, flesh wounds, and other injuries. A severe bite might also result in infections and other long-term medical treatments. If you or a loved one has been bitten by a dog, The Case Handler team at Pollack, Pollack, Isaac & DeCicco, LLP can help. We have extensive experience with dog bites, and we can get you the compensation you deserve. Contact our New York dog bite lawyer at 929-223-4195 for a free consultation to discuss your case.